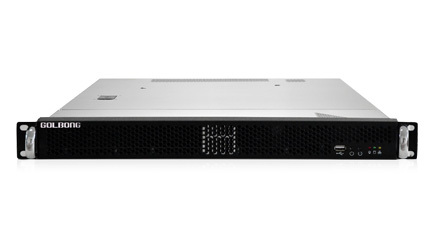 The 3025-68 PRO NVR can keep working 24/7 with its embedded linux system and 300w server power supply. 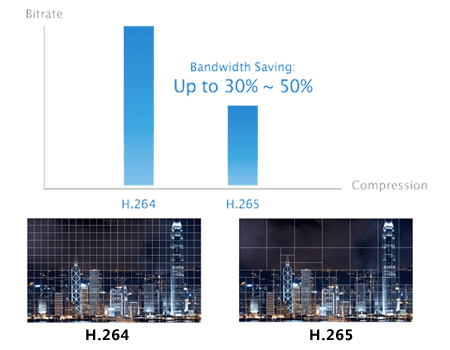 The 3025-68 PRO NVR can deliver 30% ~ 50% extra recording capability with its H.265 codec. 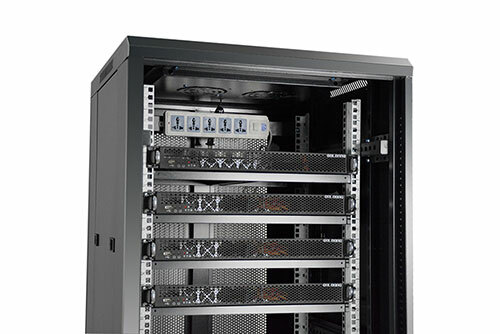 The operator can easily expand the IP system with 1U rackmount design. 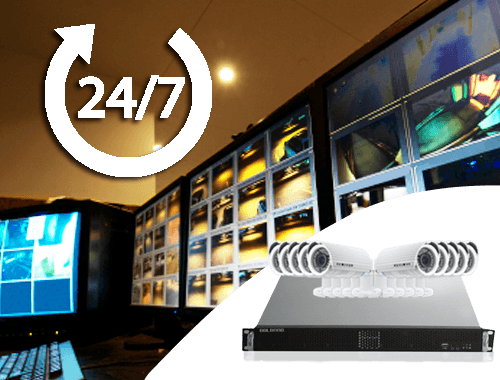 Each 3025-68 NVR can connect up to 32-channel 4MP IP video. 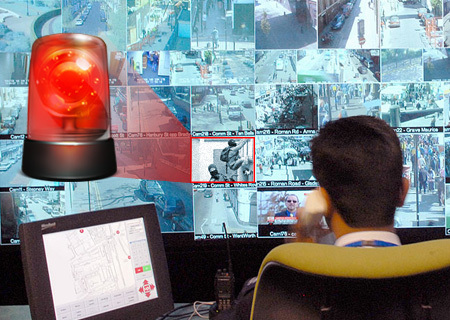 The operator can use 3025-68 NVR to record the live stream from cameras, decode video feed for real time monitor, and search footage for review. 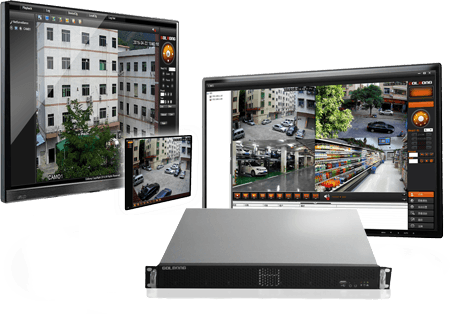 The 3025-68 PRO NVR can respsone the alarm input from Golbong ip cameras and generate immediately video popup on the screen. 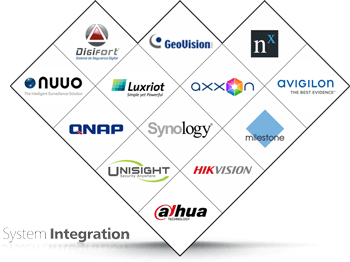 The users can integrate Golbong 3025-68 NVR with 3rd party ip camera which support Onvif protocols. The motion record can accomplish as long as the camera has followed the message notification instruction. You must write at least 50 least 50 characters for his field. Paste the URL from your videos on YouTube. This nickname will be used on all of your future product reviews and Q&A. Would you recommend Golbong to a fiend? Tell us your questions. We’ll reply ASAP. Example:What accessories go with this? Would you recommend Golbong to a friend?